Mahealani Uchiyama is a dancer, musician, composer and teacher. An advocate for cultural understanding, she is the founder of the Center for International Dance (MUCID), and is Kumu Hula (hula teacher) of Halau KaUaTuahine. She is widely recognized for the authenticity and quality of her work. Mahealani holds a BA in Dance Ethnology and an MA in Pacific Island Studies, both from the University of Hawai’i at Manoa, and was trained in traditional hula and Tahitian ori in Hawai’i and Tahiti. 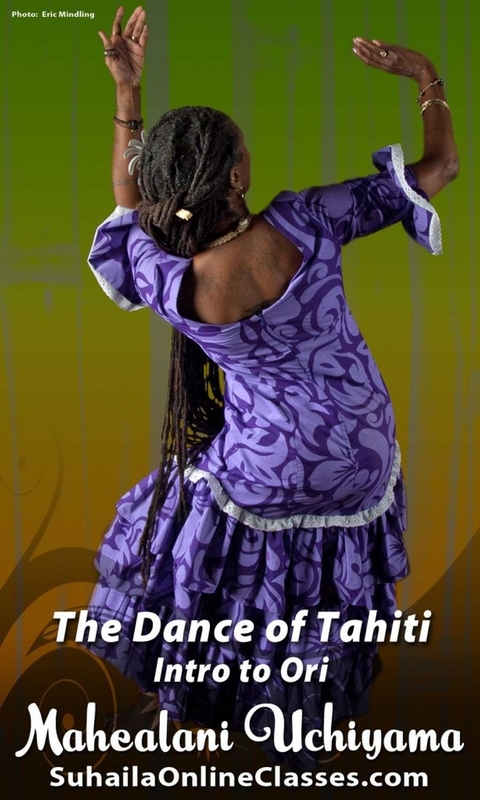 Mahealani approaches dance as a manifestation of the human spirit, encouraging her students to explore and celebrate their cultural differences and common humanity. She has been a teacher and performer of Polynesian dance for 30 years, and has also produced numerous recordings of traditional Hawaiian and Tahitian music. Learn more about Mahealani Uchiyama at her website: www.mahea.com.